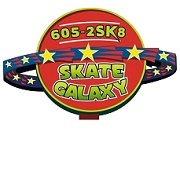 Skate Galaxy OKC is the home of the free learn to skate lesson! Skating fun for the whole family! They have trainer skates for the little ones just starting out and inlines and speed skates for those a bit more advanced! 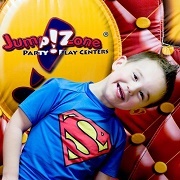 Experience why Jump!Zone is Oklahoma's #1 Inflatable Party & Play Center. 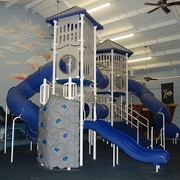 Facilities include 6 large inflatables, a toddler area for ages 4 & under, and 5 private party rooms including the Princess Room. Jump!Zone's newest addition is the large arcade room where you can win some great prizes. 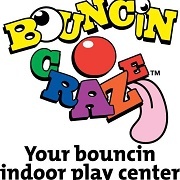 Bouncin Craze provides a safe, clean, fun, and positive environment for families to enjoy year round. The OKC location includes party rooms, am inflatable arena, a game room, free wi-fi, and a snack bar, as well as free air hockey. They also have another location in Edmond. 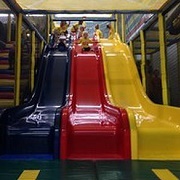 THE PLAYZONE is a 3-story high obstacle course that is clean, fun, safe and physically challenging for the whole family. There is even a separate toddler area designed just for the little ones. 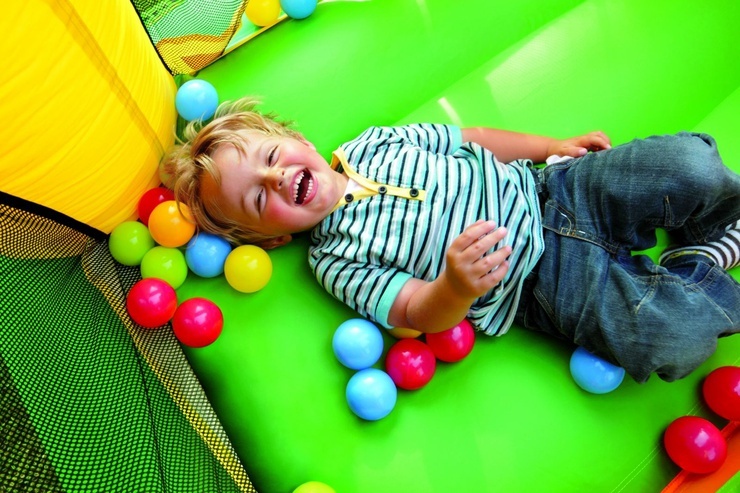 The tubes are even big enough for parents to play in with their kids! All this in a climate-controlled atmosphere. 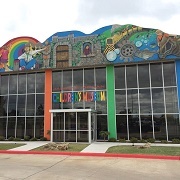 This listing would not be complete without OKC's only children's museum. The Jasmine Moran Children's Museum features an imaginary town where children can roleplay in a variety of careers. Another part of the museum is dedicated to self-discovery in the world of healthcare and science exhibitions, not to mention the outdoor play area s well. Paint'n play for kids 18 mths to 10 yrs allows them to explore their artistic side and get rambunctious too! 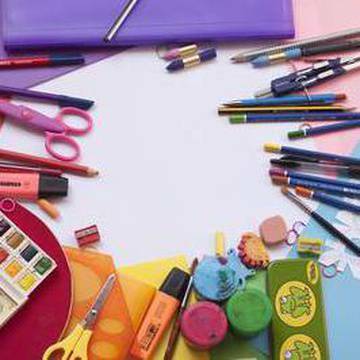 In addition to the arts & craft activities, the indoor playground features a double-decker play structure, sunken pirate ship, tot's toddler tree, air hockey, foosball, sand and train tables. Laser Quest OKC is conveniently located in the Quail Plaza, specializing in birthday parties for kids, teenagers and adults. This family entertainment venue combines the classic games of hide-and-seek and tag with a high tech twist. 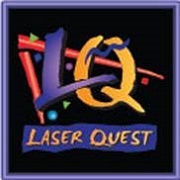 Laser Quest is known as the world's leader in the laser tag industry with 53 locations across the US and Canada.